My name is Alberto Violante, and I have been riding since I was 4 years old. I began at home in our stables in Padua (Italy) with my father and my mother. I started with the ponies and with them I had so much satisfaction. I competed and won in more than 10 Nations Cups throughout all of Europe and some Grand Prix victories, and in the end I went with my country to the European Championship in Fontainebleau (France). 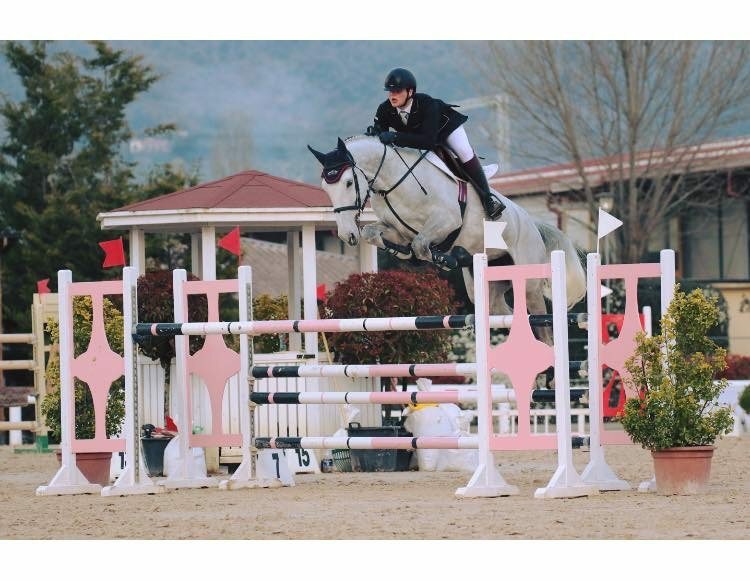 When I started to ride the horses, immediately I won the Italian Children Championship and then all year I took a top places in Junior/Young Riders Italian Champion circuit. I'm currently working in the Olympionic stables with Arnaldo Bologni and have 3 Grand Prix level horses and am training 3 young horses for the future.